If you’re behind on the game, Instant Articles are a HTML5 document optimized for fast mobile performance, rich storytelling capabilities, branded design and customized visual display. “Instant Articles are a huge deal because Facebook is building the infrastructure to allow publishers to live within its platform. This works great because it exposes publishers to a larger audience, but it’s essentially establishing Facebook as the digital newspaper for the world. They’ve given publishers incentives to move over to this platform, revenue share, branded content and options for increasing subscriptions,” said Brian Meert, CEO at Advertisemint. Building an Instant Article does not automatically create a corresponding Facebook post. It is a separate tool meant to enhance your article once someone shares it on Facebook. It simply means that any time a reader on a mobile device is directed to the article’s URL on Facebook, the link will be displayed as an Instant Article. Before you get started, check out some of the numbers that Facebook shared at the F8 conference today. How? 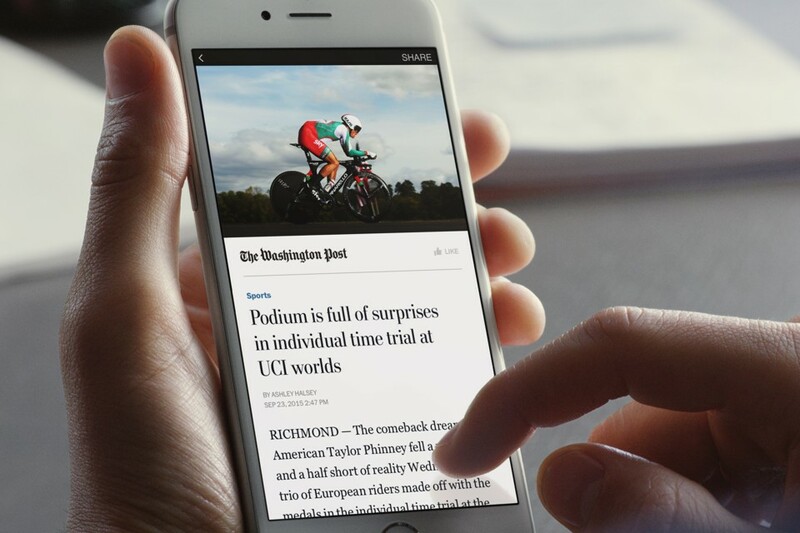 Read on and find out why Instant Articles are the bomb-dot-com. Facebook designed Instant Articles to give publishers the resources they need to nurture successful publishing businesses. In the Instant Articles program, publishers can sell and serve their own advertisements in Instant Articles and keep 100% of the revenue, and they can monetize with ads from Facebook’s Audience Network. To track audience and engagement, Instant Articles is compatible with industry-standard content analytics tools such as Google Analytics and comScore attribution. Publishers can also use their existing web-based analytics systems or third-party providers to track article traffic. “However, if publishers jump on board with this, this has the ability to become a defining moment for the publishing industry. Just like how publishers moved from newspapers to online, this is now a huge transition for publishers from their own websites onto Facebook. For the sake of greater readership, publishers are about to sign the deal that essentially gives Facebook all the control over how their content is published,” said Meert. Instant Articles is designed to give publishers control over the ads experience. 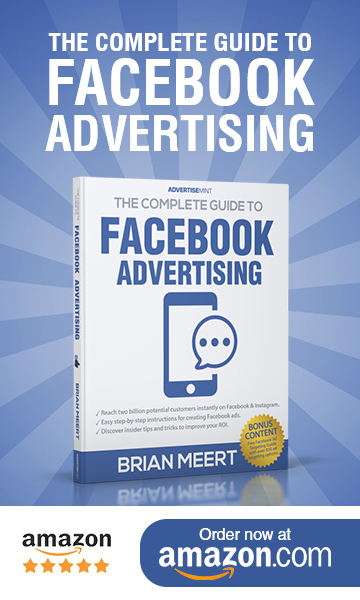 Publishers can sell ads in their articles and keep the revenue or they can use Facebook’s Audience Network to serve ads and earn an industry standard revenue share. Publishers can also serve video ads (click to play or sound off), animated ads (provided animation says within the iframe) and banner ads that have been sold directly by their own sales team into their Instant Articles. Publishers keep 100% of the revenue generated by ads they sell themselves – woo! In addition to serving ads that have been sold directly by your team, you can also incorporate ads from Audience Network into your Instant Articles. Through high-value native formats and people-based targeting, Audience Network delivers relevant, engaging ads from over 3 million advertisers on Facebook. If we missed anything (oops), you should find the rest of the details below.